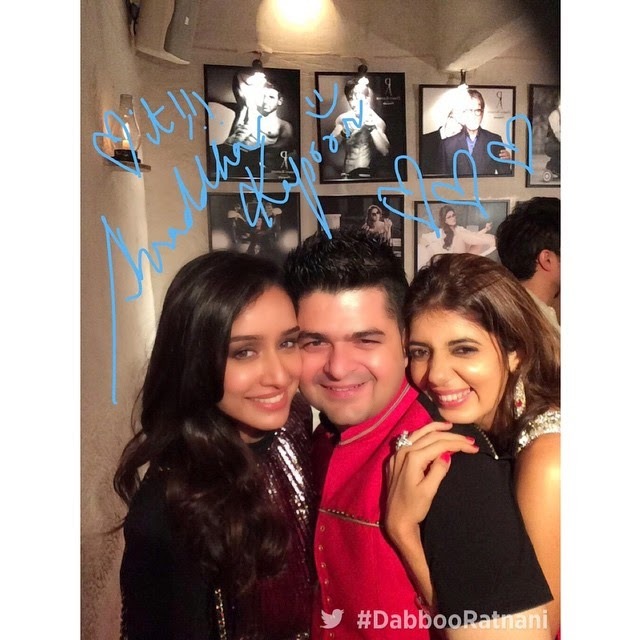 Celebrity & Fashion Photographer, Daboo Ratnani unveiled his prestigious calender for 2014 and the celebrations continued with Bollywood biggies flowing in. 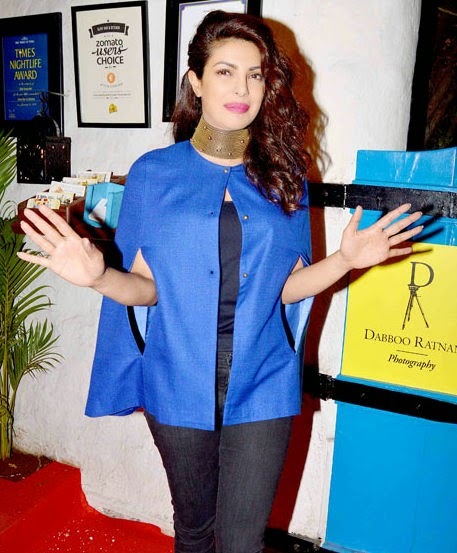 The happening calendar launch followed by party was attended by all the Bollywood biggies. Shah Rukh, Priyanka, Jacqueline and Varun sizzled at the event. The event was held in Mumbai on Monday. Priyanka Chopra, Shah Rukh Khan and Vidya Balan have been a part of the ritual since several years, this year saw newbies like Jacqueline Fernandez, Ranveer Singh and Shraddha Kapoor. 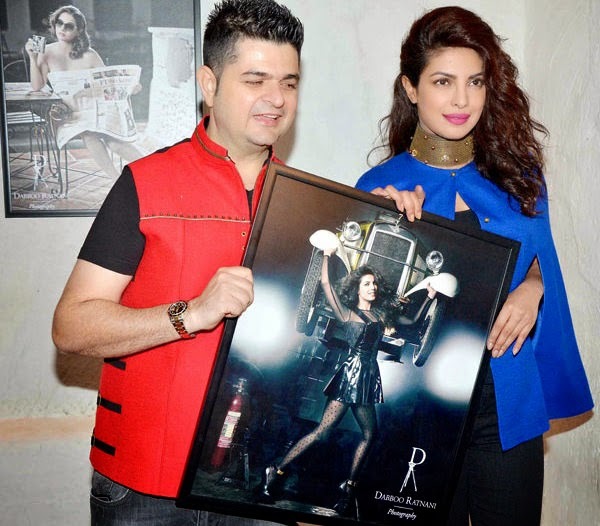 This time the calendar features 24 Bollywood stars. The black and white tone made the shots look even more candid. The Dabboo Ratnani 2015 Calendar features the biggest Bollywood superstars like Shah Rukh Khan, Deepika Padukone, Priyanka Chopra, Amitabh Bachchan, Abhishek Bachchan, Ranbir Kapoor, Aishwarya Rai Bachchan and Bipasha Basu. Congrats for yet another magnificent calendar launch!